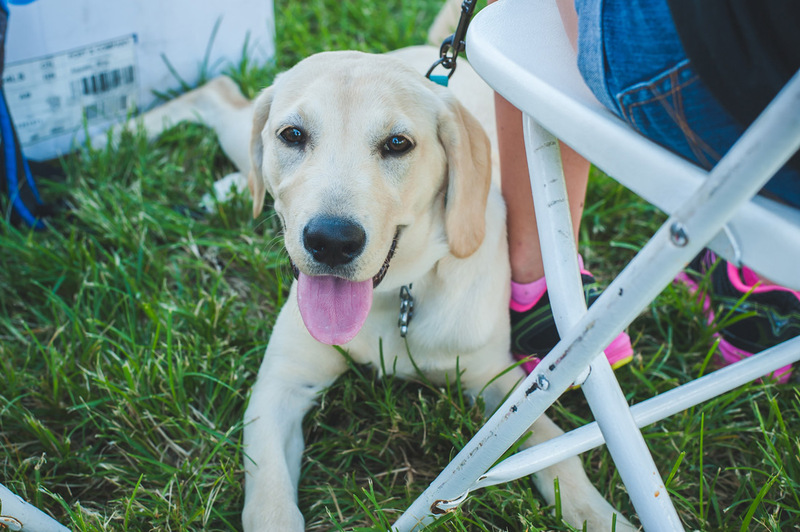 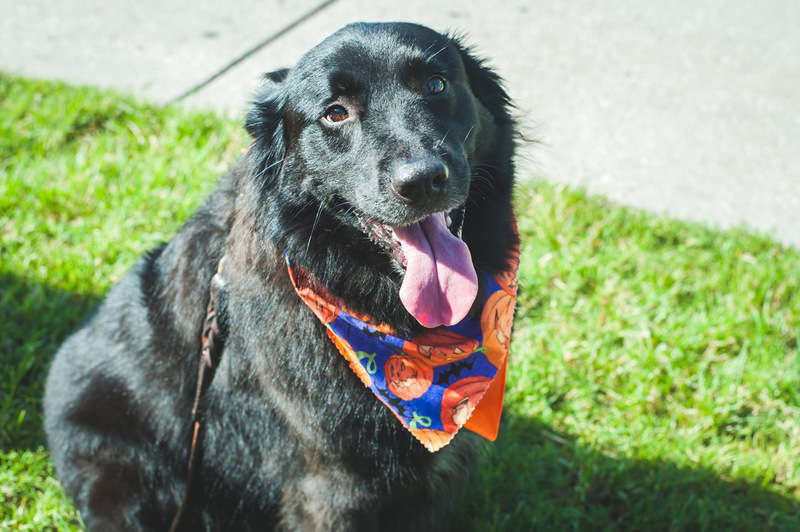 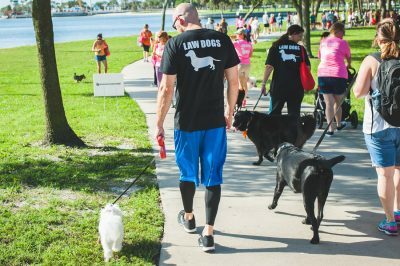 McDermott Law Dogs® SPCA Pet Walk | McDermott Law Firm, P.A. 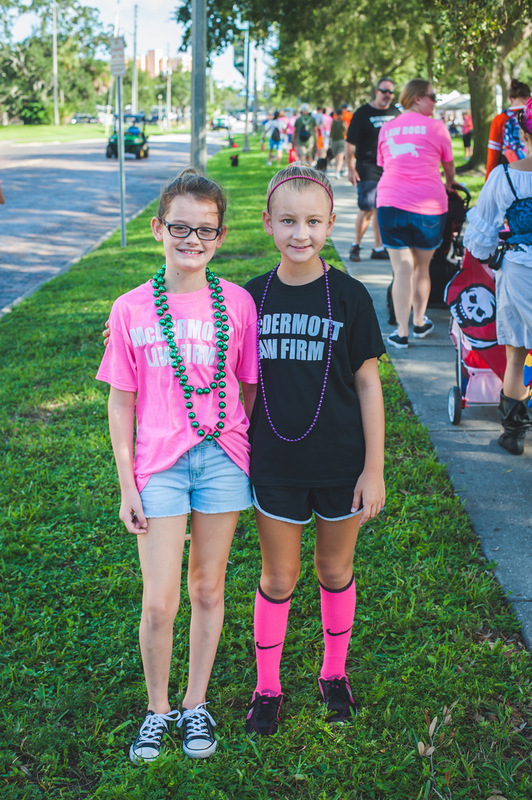 The McDermott Law Firm Law Dogs® are the team created by Frank McDermott that walks every year in the annual SPCA Pet Walk. Since 1998 the Law Dogs® have raised money and awareness for animals in need.